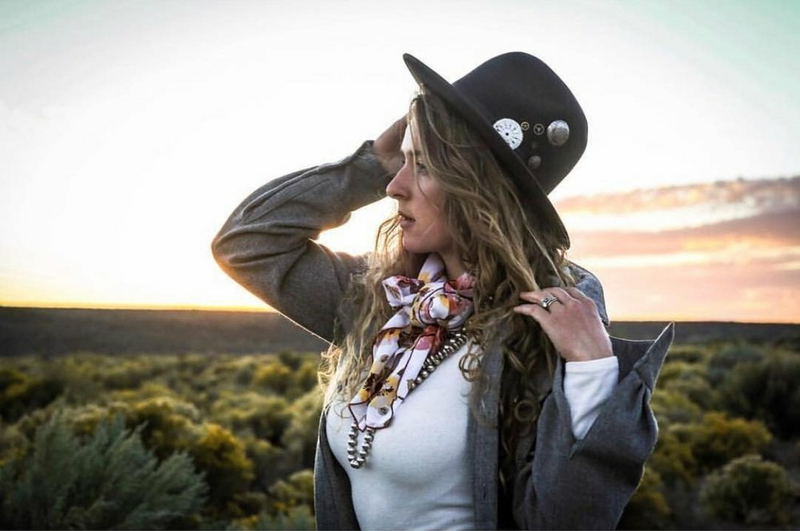 She calls herself the “Western Eclectic Maker.” Her jewelry incorporates traditional Western design with cultural elements -- classic silver engravings like scrolls with geometric shapes like triangles, diamonds, and crosses. And she’s everything you would hope for in a Ruralist. Nevada Watt is a maker and wife to rancher Levi. Together they live in rural Frenchglen, Ore. (pop. 12). There, Watt spends most of her time fabricating, engraving, and creating eclectic silver jewelry. And of course taking a break now and then to help her husband on the ranch. You will often find her documenting this “middle of nowhere” life on her Instagram. 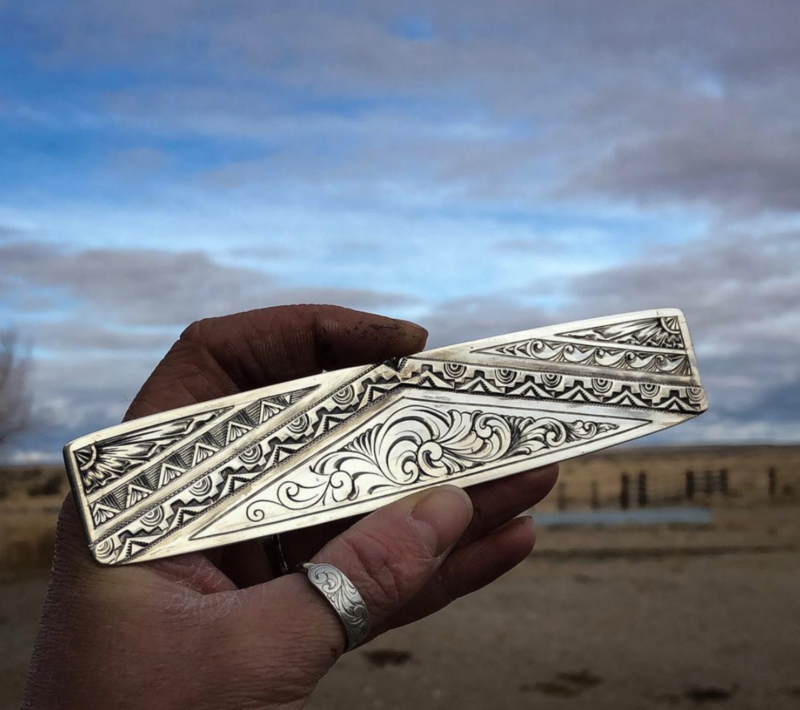 Watt grew up in central California, learning the art of silversmithing from her father, Jeremiah Watt. She attended Montana State University and earned a degree in exercise science, but returned to silver after graduating. Watt quickly developed her own style - one that has been known to receive pushback from traditionalists. And while she holds nothing against traditional designs, she says would be bored if she stuck to them. She thanks critics for their input and continues to infuse her work with her own style. She is also curator of the Fusion Show and Sale in Santa Ynez, Cali., a show for western craftsmen focusing on creativity within constraints. Why do we love Nevada? Mature. Generous. Encouraging. All words her peers use to describe her. Nevada carries herself with maturity in how she rises above the drama in the small world of the western industry where some say there is one too many "who is copying who" territory battles. Many have seen her designs and styles knocked off, but none can say they’ve heard her bad mouth another. She's generous in sharing her wealth of knowledge for those hungry to learn/grow in both the art of making and in the challenge of making it a successful business. She's the kind of woman making an impact in the world so no matter what corner of rural America you wander, someone says "Have you met her? You should! She's amazing!"